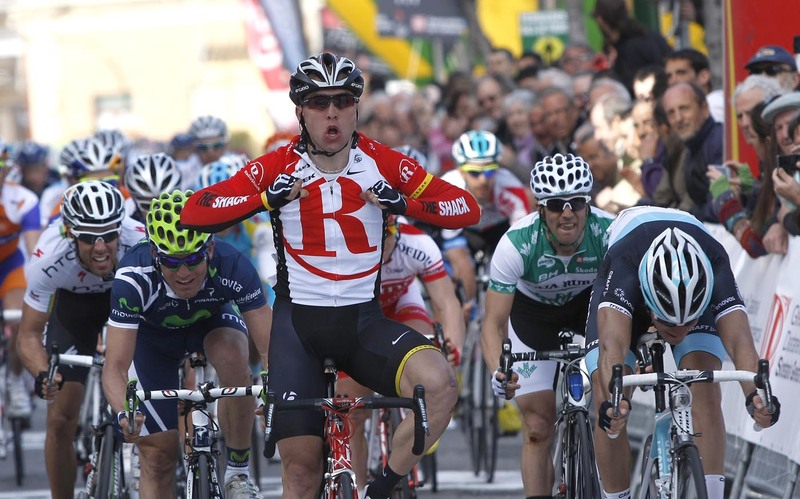 Radioshack’s Manuel Cardoso took the bunch sprint at the end of stage four of the Volta a Catalunya in Spain on Thursday. Cardoso won ahead of Giacomo Nizzolo (Leopard-Trek) in second and Jose Rojas (Movistar) in El Vendrell after 195km of racing. 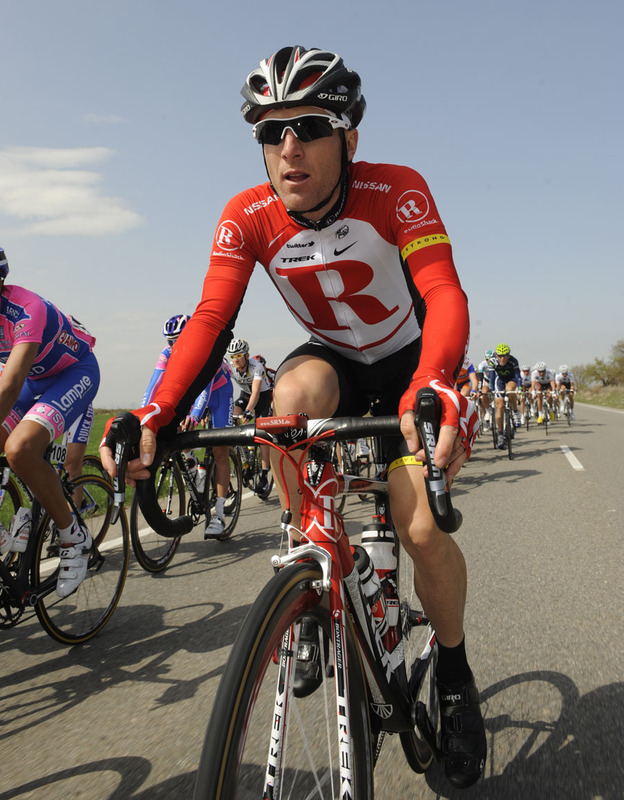 Pre-stage favourite and stage two winner Alessandro Petacchi (Lampre) didn’t finish, having pulled out due to illness. Spaniard Alberto Contador (Saxo Bank-Sungard) finished safely in the bunch to keep hold of his overall lead ahead of Cardoso’s Radioshack team-mate Levi Leipheimer, at 23 seconds. Ireland’s Daniel Martin (Garmin-Cervelo) came across the line in tenth spot to keep hold of his fourth place in the overall classification, 35 seconds adrift of Contador. Contador found out in the morning that the Union Cycliste Internationale (UCI) will appeal to the Court of Arbitration for Sport against the Spanish Cycling Federation’s decision to acquit him of charges relating to testing positive for clenbuterol at the Tour de France last year. Friday’s fifth stage features three climbs on its 205.8km journey from El Vendrell to Tarragona. 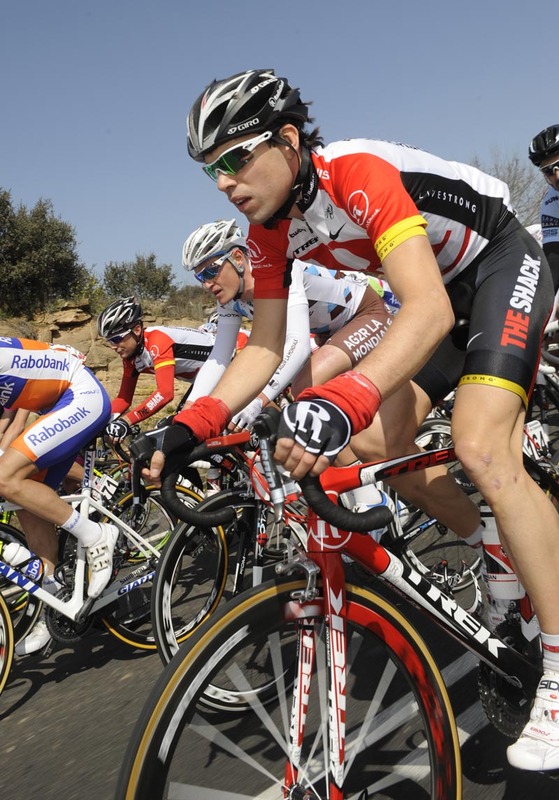 The 2011 Volta a Catalunya concludes on Sunday (March 27).